Pedestrian accidents can be extremely devastating to both the accident victim and the at-fault driver, because the likelihood of serious injuries to pedestrians is extremely high. A person in a crosswalk is essentially defenseless against a multi-ton motor vehicle and these types of accidents often happen without any warning to the pedestrian. Davis Law Group, P.S. 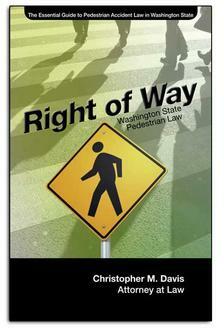 founder and personal injury lawyer Chris Davis has represented numerous pedestrian accident victims in his 20 years as an attorney in Washington State. 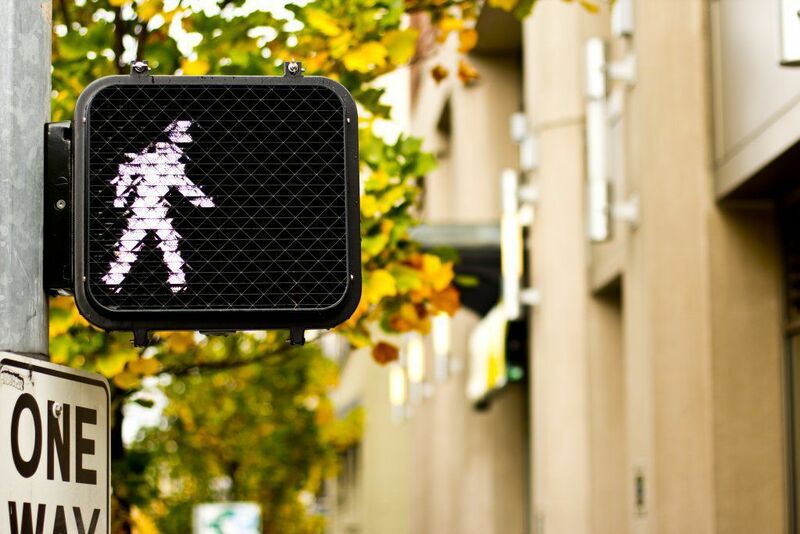 Call our office in Seattle at 206-727-4000 or contact us if you would like to have your pedestrian accident claim reviewed by an experienced team of legal professionals.